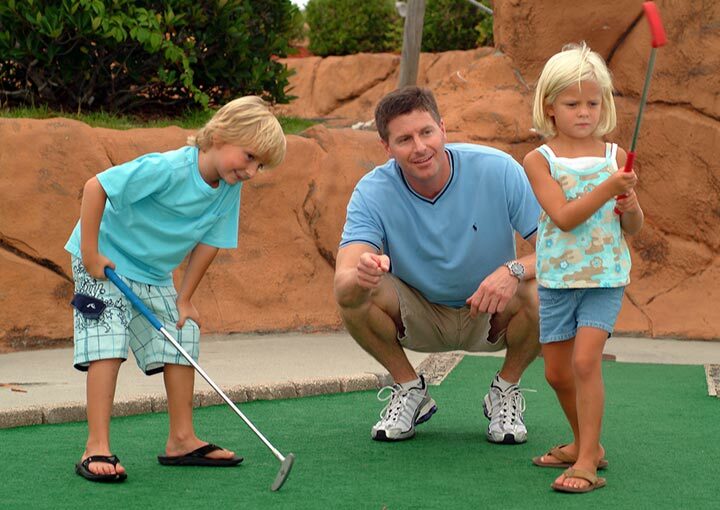 Come enjoy an afternoon round with your family on our 18 hole mini golf course. Make Wild Water & Wheels your destination for FUN this summer! Wild Water & Wheels is packed full of fun things to do and a large number of attractions. Sit back and relax – it’s a party your child will never forget! Copyright © Wild Water & Wheels. All Rights Reserved. Site Design by The Impact Guys.